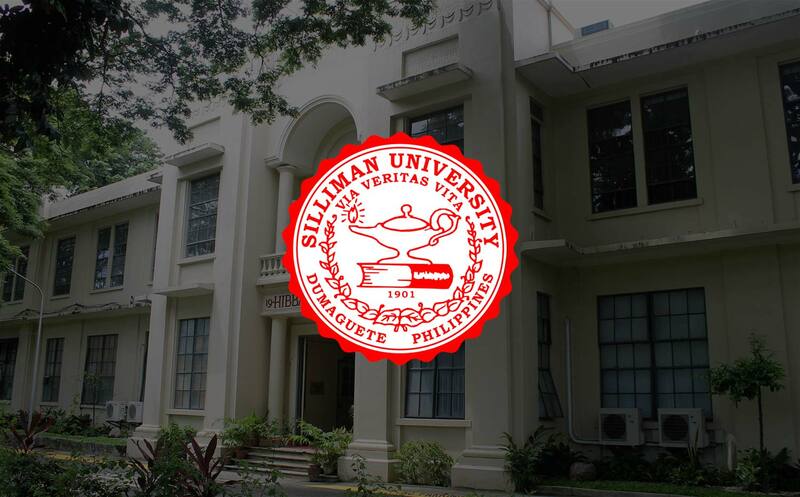 Math enthusiasts will gather in Silliman University for the 2nd Mathematics Teachers Association of the Philippines (MTAP) Tertiary Level Regional Math Count on November 19 and 26. The activity is an interscholastic mathematics competition for college students. It aims to promote mathematics in teaching and learning, and provides a venue for linkages. Gracing the event will be MTAP president Sr. Iluminada C. Coronel and MTAP-Tertiary Level Chapter president Prof. Aileen A. Diansoy. Both are also scheduled to discuss the topic “Creative Teaching Techniques in Mathematics” in a seminar scheduled on the last day. A seminarw-workshop on “Motivating Students to Learn Mathematics” is at the top of the line-up of activities on November 19. It will have as resource persons professors from the Ateneo de Manila University: Dr. Maria Alva Q. Aberin, who is the current chairperson of the Mathematics Department, and Dr. Cathy Vistro-Yu. Those interested to participate Match Count 2011 may contact Prof. Alice A. Mamhot, Chairperson of the Mathematics Department of Silliman University, through e-mail ([email protected]) or by phone (422-6002 local 318).